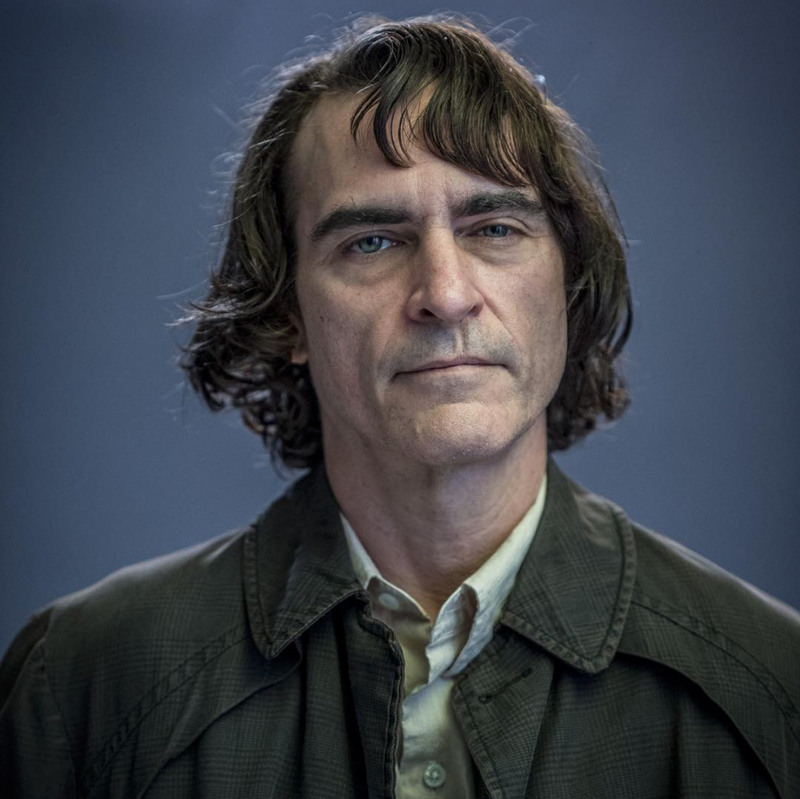 A new set video and photos for Todd Phillips’ upcoming Joker movie has been released online from Just Jared (via Comic Book Movie). 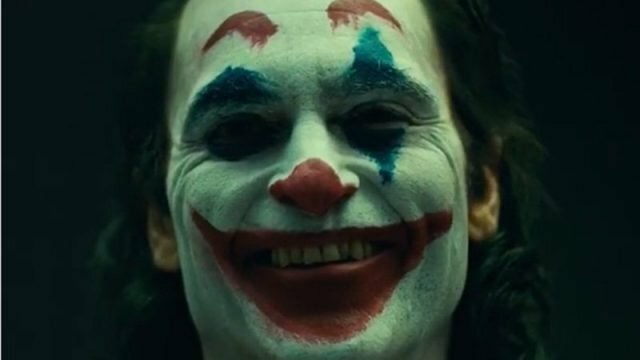 The video and photos features Joaquin Phoenix in his full Joker attire while smoking a cigarette through the NYC subway. You can check out the photos and video (via Comic Book) below.